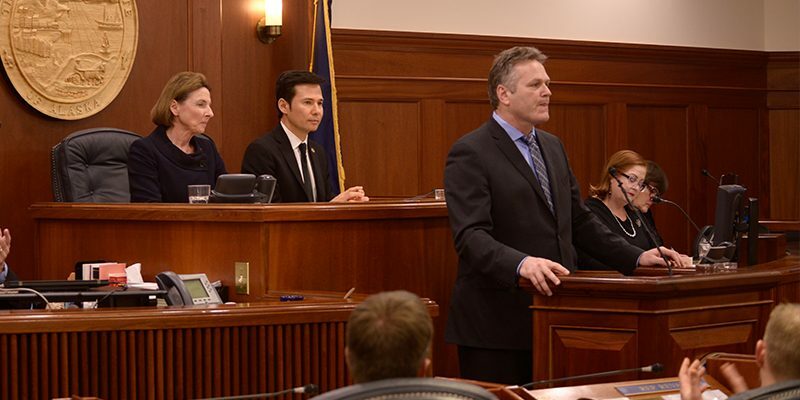 Juneau – Today, Alaska Governor Dunleavy unveiled his Fiscal Year 2020 budget proposal, which includes $1.6 billion in cuts. 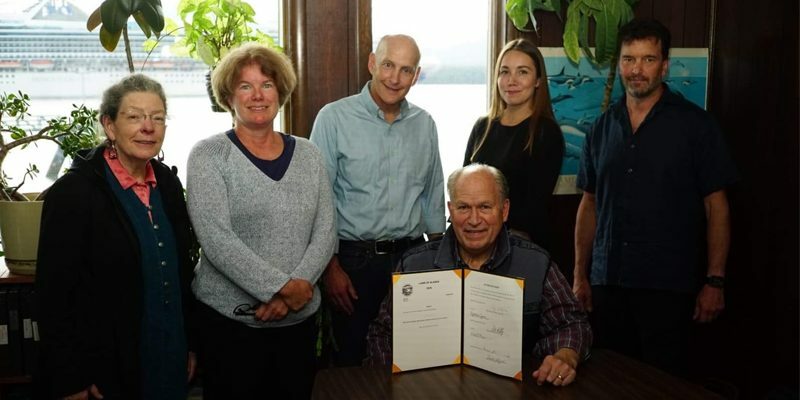 The Governor ran for office on a message of restoring trust in government, and yet the process used by the Dunleavy administration to develop the budget lacked transparency at every level. 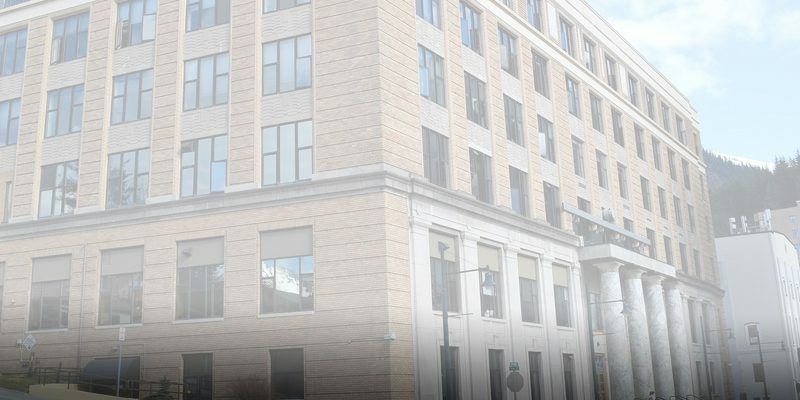 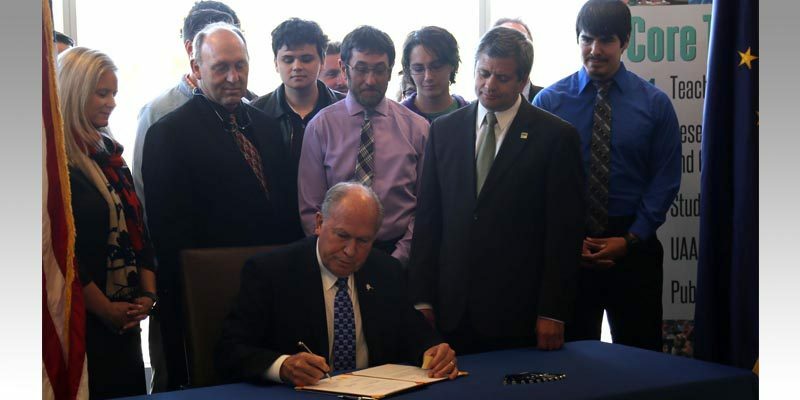 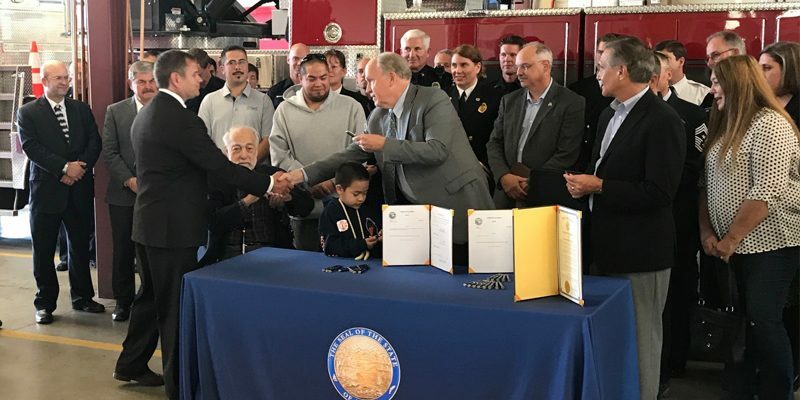 Anchorage – Legislation to extend a successful tax credit program was signed into law today during a ceremony on the University of Alaska Anchorage campus. 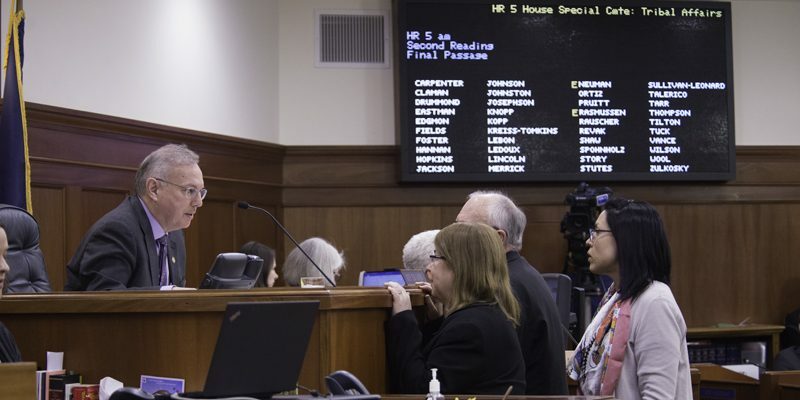 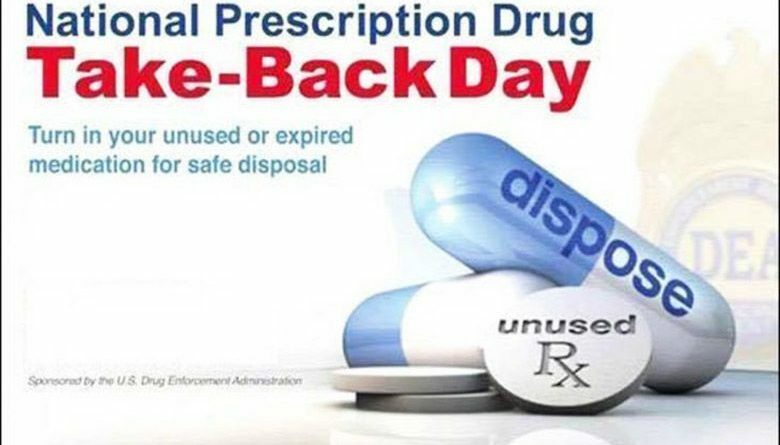 House Bill 233, sponsored by Representative Chris Tuck (D-Anchorage), passed the Alaska Legislature earlier this year with near unanimous support. 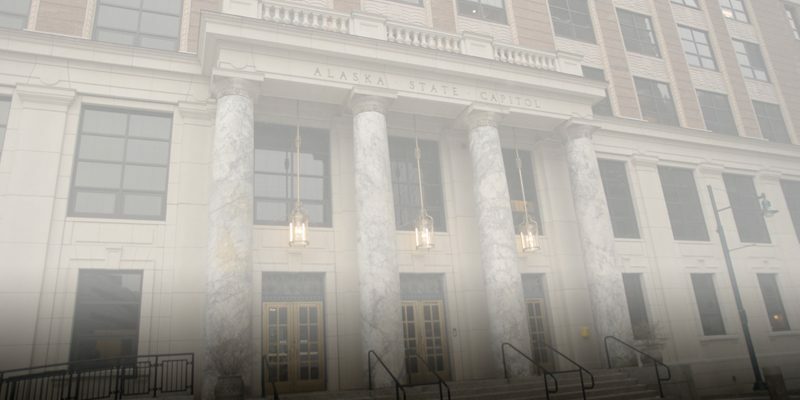 The bill extends the Alaska Education Tax Credit Program through 2024 and adjusts the rate at which the credits are earned.